I was the biggest bookworm when I was a kid. I remember staying up all night reading, listening for the step on the staircase the creaked to alert me that my parents were coming to check that I was asleep. But I consumed books like air. I wish I had pictures of the old tiny Brownsville library where I cut my teeth, fed my imagination, and expanded my understanding of the world. Similarly, the church library tucked away in a few cabinets which were unlocked every Sunday morning after the service, books wrapped in plastic, sticking together when you gathered a stack to bring home for the week. Oh my gosh. My sister just sent me this news clipping from the glory days of reading at the Brownsville library! Reading was my way of life. And then I kind of forgot. I went to university and became consumed with reading in different forms – articles, textbooks, Facebook. These were obviously important to my education and (arguably) my social life, but they didn’t touch that same place in my soul that books did. I have been trying to read my way back to the person I was. But also, since I am an epidemiologist, I have started to obsessively track the books I read. I review every book I read and have started to create a repository of reviews, which can bring me back to the stories and places I read about. My goal for 2017 was to read 40 books. Due to various things, I finished WAY ahead of schedule, finishing my last this morning. So what sorts of books have captured my attention this year? 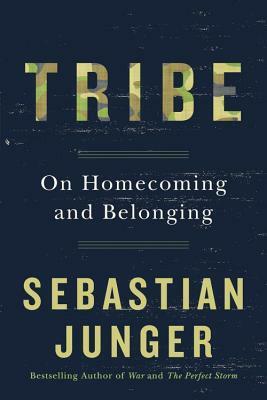 I have developed a deep and abiding love for the memoir, a particular brand of non-fiction writing that has comprised so much of my reading in the past year that I figured it deserved its own category. Within fiction, I read several historical fiction novels and several “contemporary” novels. My non-fiction tastes skew towards science/ psychology/ health. Apparently, my love for memoir extends beyond the number that I read of that specific genre. The average rating across all 40 books I gave was 3.3, but you can see that the average rating of memoir eeks ahead of the others with an average rating of 3.6. Finally, I am pretty pleased to see the gender breakdown of the authors I have read. As you can see, 36 of my 40 books were written by women. I am heartened to see this skew, as studies consistently show there is still a gender gap in the literary world, where books by male authors tend to get more attention, get more reviews, and win more prizes. (read this or this for more). Thus, I am glad to have been made aware of and had the chance to enjoy so many books by extraordinary ladies. (#ladiescrushingit!). 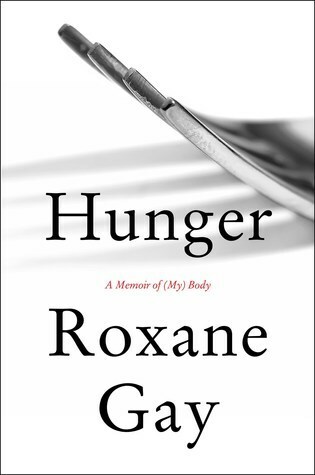 I don’t know a more perfect example of an author who truly “writes hard and clear about what hurts.” She lays herself and her body bare in this book and the pain is palpable. There are parts that are difficult to look at: partly because it is so brutal, and partly because she speaks poetically about truths we share. Brutal, unflinching, poetic, perfect. I have never read a memoir like this and I highly recommend it. Read it, but be prepared to be affected. Brief review: I weirdly loved this book. I was expecting a witty, light, beach read and I found myself totally transfixed from the first page. I could see why some people find the characters entitled, vapid, or unsympathetic, but I immediately saw myself in Eleanor. 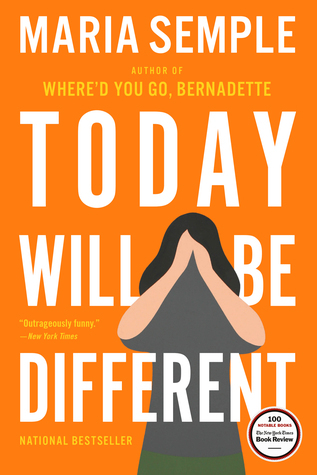 The first page is a litany: “Today I will be different” – listing way she will “live her best life” – go to yoga, make eye contact, buy local. It is essentially the list I make every day before getting caught up in the zoo that is real life. The specific details contained in this unusual book made Eleanor even more real to me – flossing in bed, “that one time I ate a bagel on the toilet” to the larger themes of loving your partner, being a parent, and dealing with the complicated sibling relationships that grow out of shared trauma and a lifetime of built up emotions. Eleanor is lovable BECAUSE she is monstrous – because she is sometimes selfish, petty, spiteful, and not the picture perfect wife and mother. She is strange and emotional and dazzling and wonderful. Semple masterfully creates a person in this book and I am so glad I got to meet her, because, in so many ways, I am her. We are wretched and we are wonderful. Isn’t that amazing!? 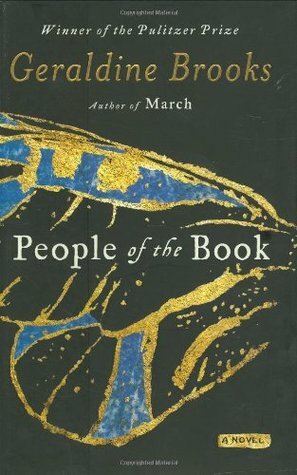 Brief review: This book was a fascinating piece of historical fiction, using an ancient book to weave together stories from 1400s until today. Hanna Heath, a book conservator and the modern protagonist in the story, sets about revealing the history of a unique book. I thought it did a really good job of describing the relationship between Jews, Muslims, and Christians in many eras of history, ever fraught with tension. There were some juicy, emotional personal relationships in the stories which added that human element to a well-researched and informative book. Brief review: I think the “adventure” genre is a hard one – a lot of the best adventurers aren’t the best writers. Often, they share a lot of the minutia of taking on an impressive challenge, but they don’t provide the story, the motivation, and what it meant. 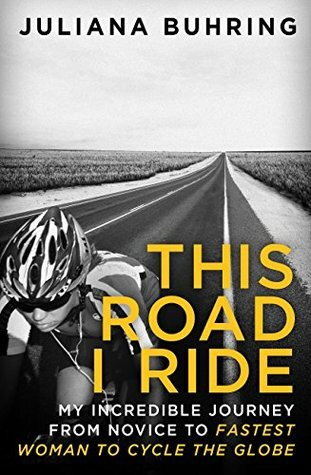 This is an exception – Juliana does a great job of taking you along for her ride around the world – from the moments of poetry and philosophical realizations to the suffering and emptiness that come from taking on a solo challenge of this scope. Would highly recommend! Utterly fascinating and captivating. 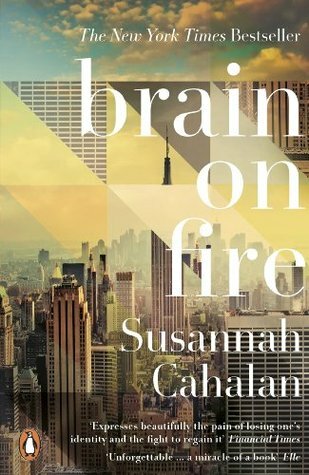 With rare beauty and clarity, Cahalan shares her story of her mysterious medical journey, touching on how complex the brain, our experiences, thoughts, memories, personalities, and what it means to be “me” are intertwined and embedded in the neurons of our brain. Piecing together medical notes, records and recollections from friends and family, and her bits and pieces of memory, she provides a vivid picture of experiencing psychosis and a host of other medical issues. I devoured this book and highly recommend it. Obviously, I am not stopping reading now that I have smashed my annual goal, so if you have any recommendations, let me know! You can also “friend” me on Goodreads (https://www.goodreads.com/user/show/22083154-jen-dykxhoorn) if you want to see what I am currently reading or what books are on my wishlist. Hope your week is filled with magical words. HI Jen!!! I loved Brain on Fire and will def check out People of the Book. I was also am absolutely book worm and then came university and now I feel the last 5 years or so I have been back to consuming books. Mostly memoirs too – of midwives and people with health issues. There is something about memoirs that I can’t resist! Other than Brain on Fire, have you read any gems lately?